Looking for a Lawn Care Company in Burlington, WI? Call Lawn Pros! We’re down the road and would love to deliver hassle-free, high-quality lawn care services you can rely on. Give us a call to get a lawn care estimate for your residential or commercial property. Lawn Pros is the best choice for lawn care in Burlington, Wisconsin. 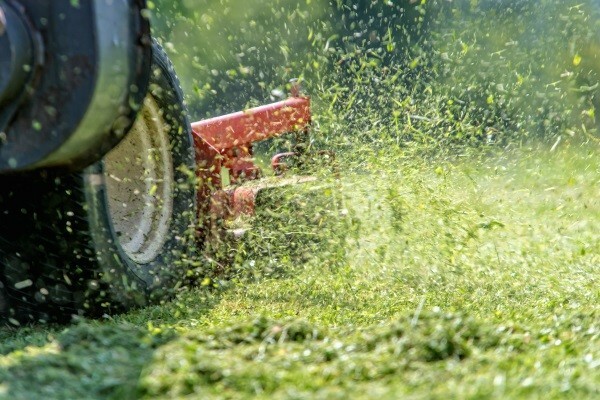 Our lawn care maintenance packages include weekly mowing, trimming & blowing. We’ll keep your residential or commercial property looking its best throughout the warmer seasons by showing up when schedule and leaving when the job is done right. 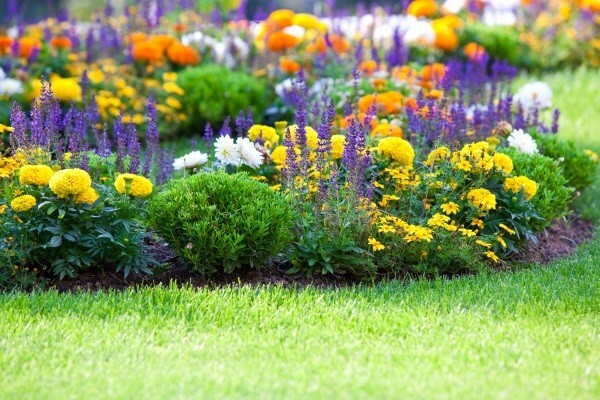 We also offer superior seasonal lawn care services to keep your lawn healthy and growing. 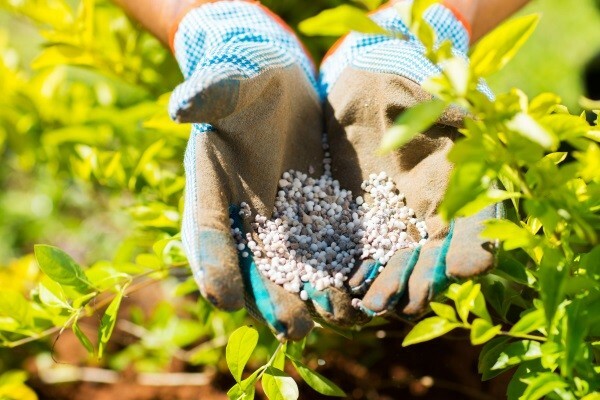 From fertilization applications to lawn aeration and bed edging, our pros make sure your landscape is properly cared for. 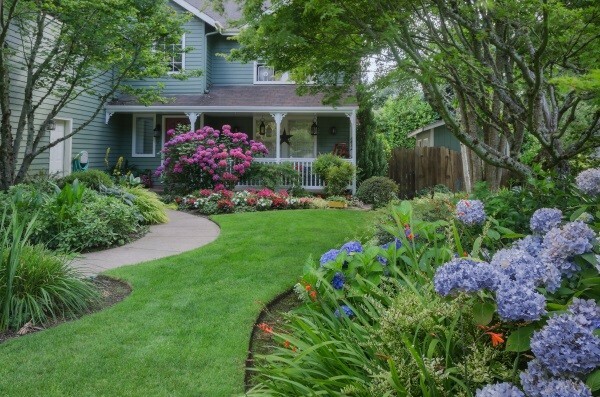 We’ll evaluate your property to develop a customized lawn care plan that promotes growth and combats weeds. The health of your lawn is very important. If your soil is lacking the nutrients for growth, you’re landscape will be hard and more brown than green. Our fertilization & weed control services are perfectly formulated to keep your grass beautiful and lush. We offer 6-month & 7-month turf programs that keep your landscape looking its best. Both programs include slow-release granular fertilizer & liquid weed control applications. The 7-month turf program also includes a granular insecticide application. Got lawn problems? We can help! Whether it’s yellow & brown patches, thatch buildup, overgrowth, or something else entirely, our pros can help rejuvenate your lawn. We’ll evaluate your landscape to determine exactly what services your lawn needs. Our Lawn Renovation Services often include de-tatching (core aeration or power raking), fertilizing, seeding, and/or fungus treatment. Contact Lawn Pros for lawn care services in Burlington, WI.